DMC is world-renowned and has remained steadfast in maintaining the highest quality threads. 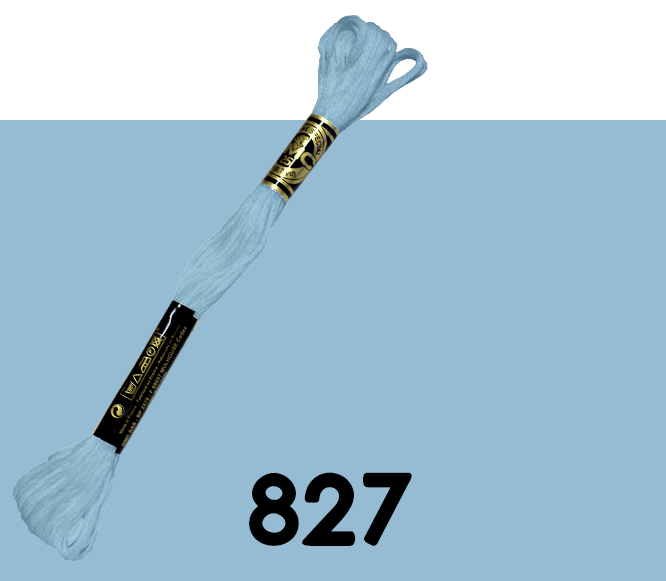 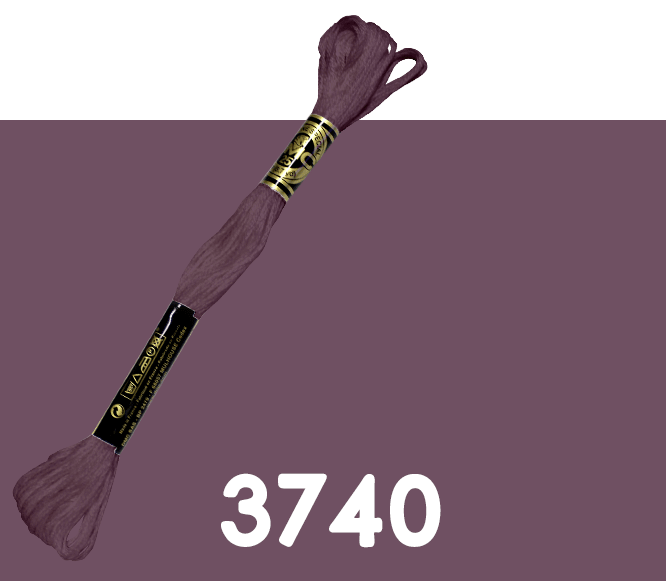 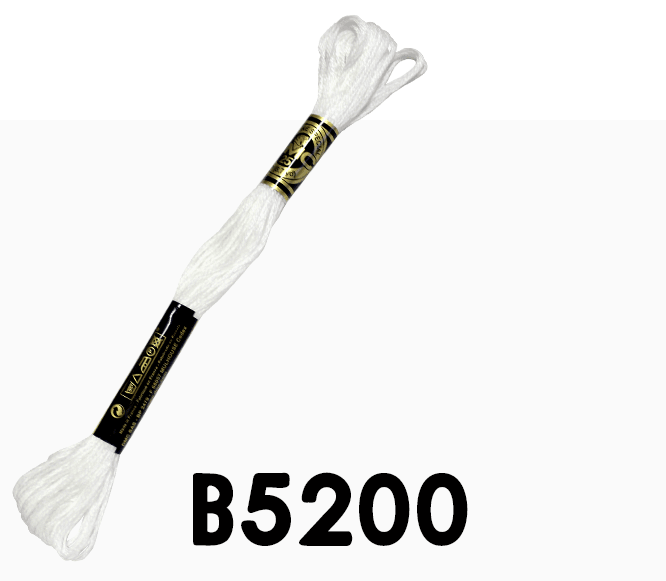 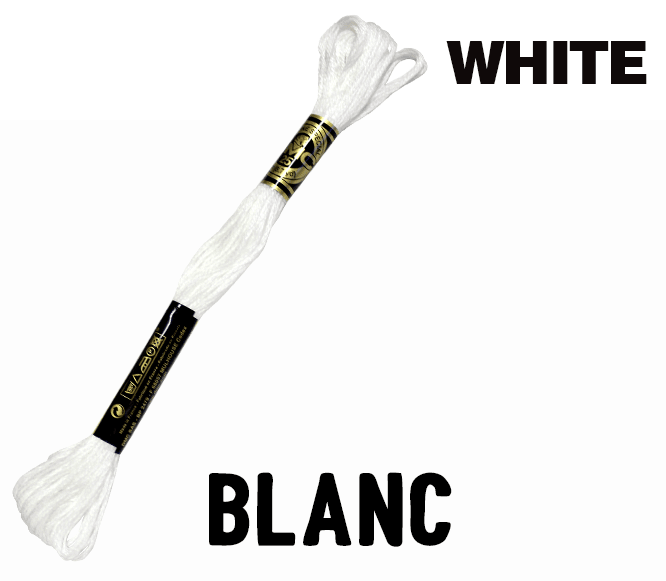 DMC Cotton Embroidery Floss, made from long staple Egyptian cotton and double mercerized for a brilliant sheen, is the most recommended floss in the world. 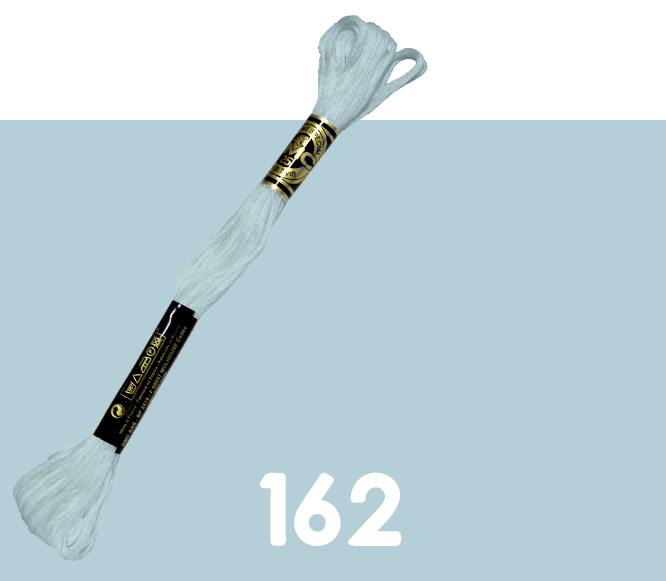 This premium thread is made up of six size 25 easily separated strands, which allows you to customize the thickness of the thread by choosing the number of strands. 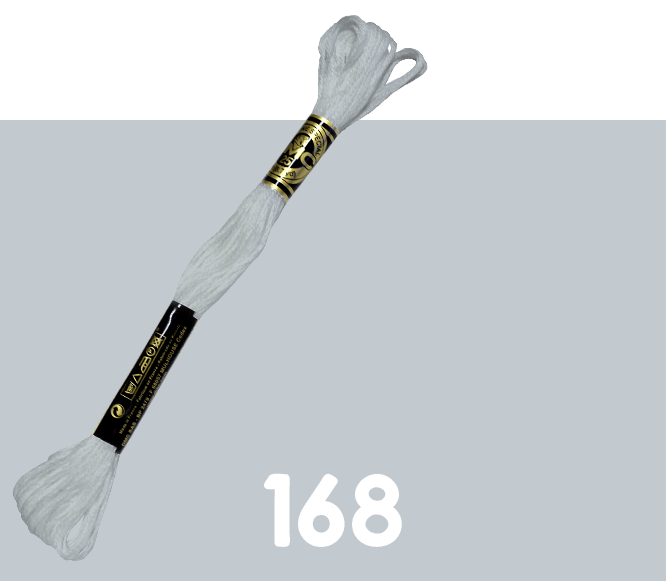 DMC Embroidery Floss is 100% colorfast and fade resistant.